Imagine a guy who is pretty serious about running 10K races. He enjoys the fitness benefits, the endorphin rush, and his enhanced sense of well-being after a good run. But more than that, he likes to push himself to improve. He likes to beat his Personal Records. He studies training methods, performance techniques, and mental tricks that will help him reach new milestones. But . . . imagine if he trained blindly. What if he never used a stopwatch to record his exact time? What if he ran in different locations and never knew the exact distance he covered? Maybe today he ran for 45 minutes, or 53 minutes? Maybe he ran 8.73 kilometers, or was it 10.85 kilometers? Did his new technique work today? Is he faster than last week? Has his endurance improved since last month? Without knowing exact times and distances, how could he be sure? Serious runners never train blindly. They know their times to the tenth of a second and their distances to a meter. Sadly, the same can’t be said for weightlifters. Look around your local gym. track the number of seconds it takes to complete their three sets? track the total weight they bench pressed today compared to last week? 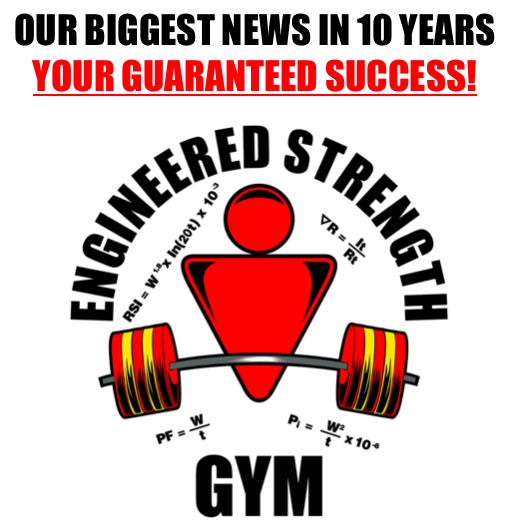 know whether they are personally better served by 8 reps with 120 lbs or 10 reps with 100 lbs? know that their July workouts have more Momentary Intensity than April’s workouts did? know their Sustained Intensity has improved 18% in the last three workouts? How could they know if they don’t at least track the total weight and total time of every exercise during every workout? In the vast world of strength training, nobody else talks about this willful training blindness. Seriously. Nobody. Plus, I answer some questions that people asked during the webinar. In a era of digital technology and personal health and exercise metrics and gadgets, isn’t time to get some objective data about your own strength training performance? 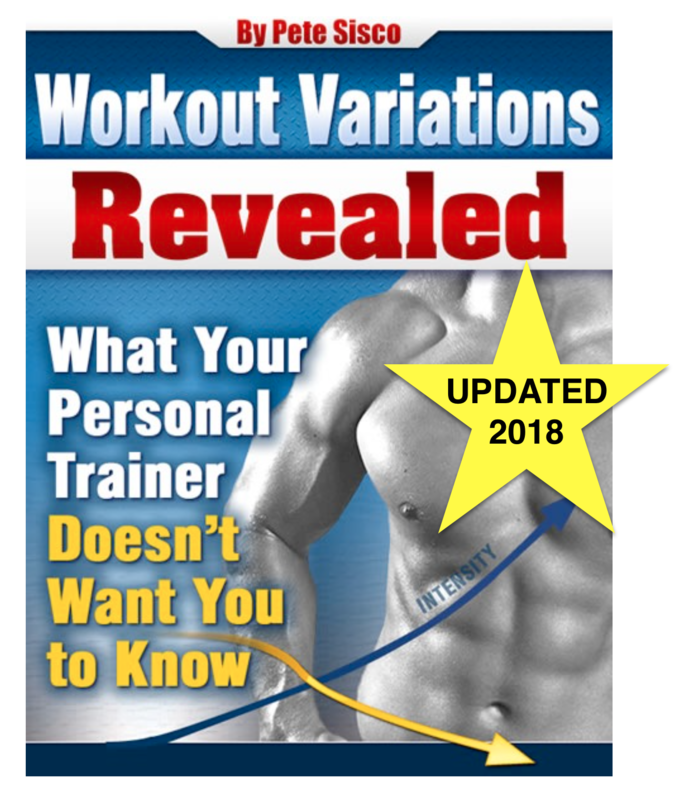 Want to get some really important data from your next 10 workouts? 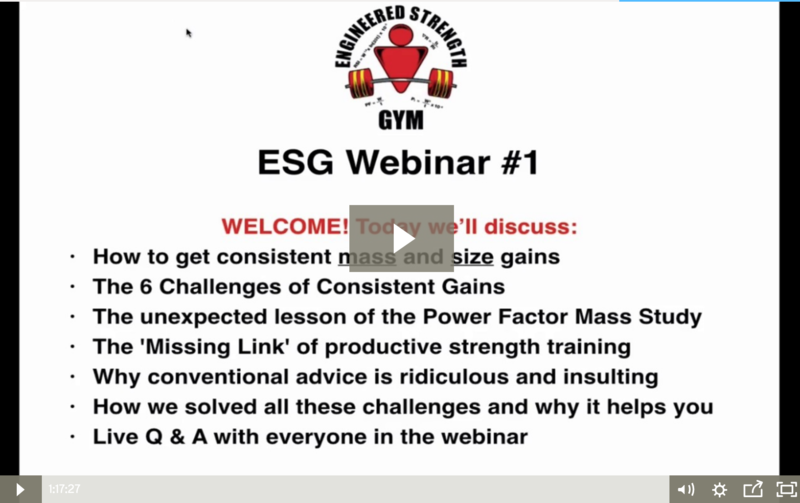 Really Great and Informative webinar there, Pete – Thank You! !